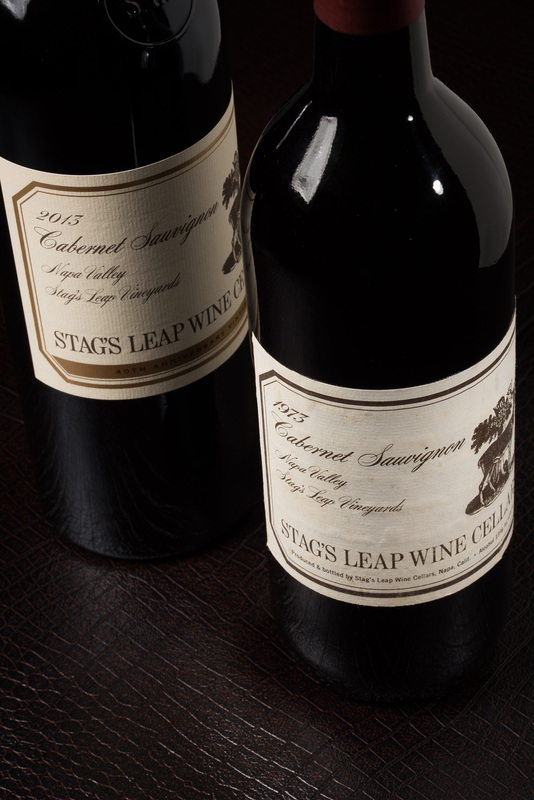 In honor of the 40th Anniversary of the Judgment of Paris this May, Stag’s Leap Wine Cellars will release the 2013 vintage of its iconic S.L.V. 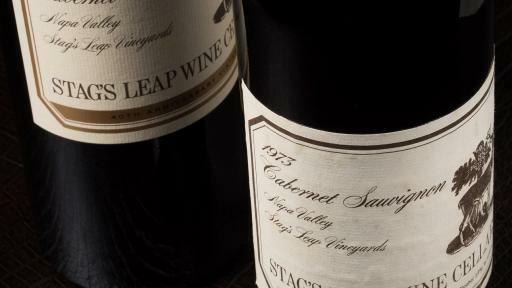 Estate Cabernet Sauvignon with a commemorative label replicating the original 1973 S.L.V. 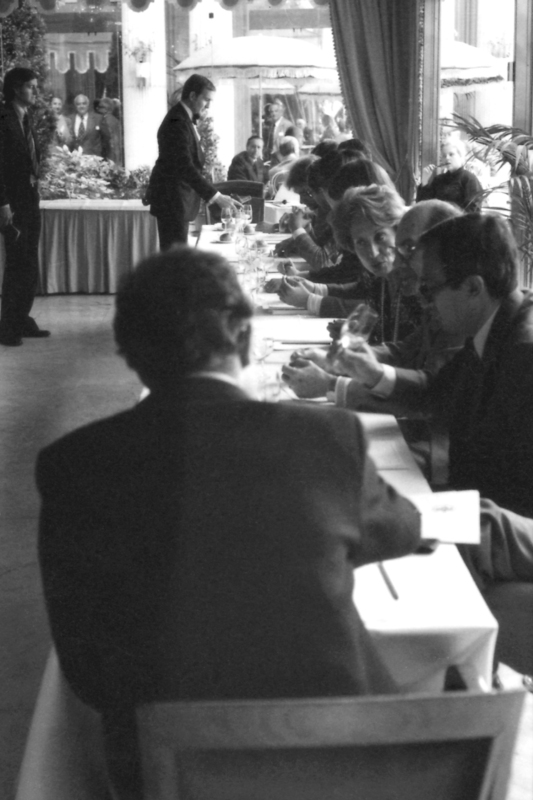 Cabernet Sauvignon which took top honors among the red wines at the 1976 Paris Tasting. 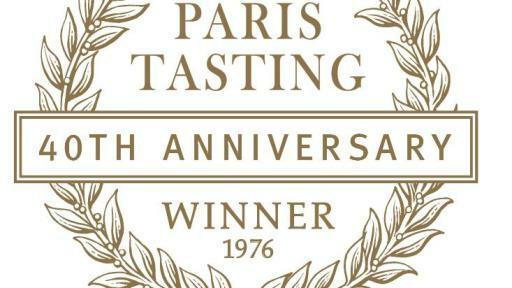 Triumphing over two first-growth and other renowned wines of Bordeaux, the 1973 S.L.V. 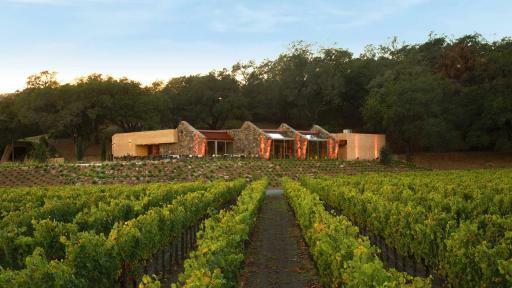 Cabernet Sauvignon brought international recognition to Stag’s Leap Wine Cellars, Napa Valley and the American wine industry as a whole. To mark the historic event, the commemorative 2013 S.L.V. 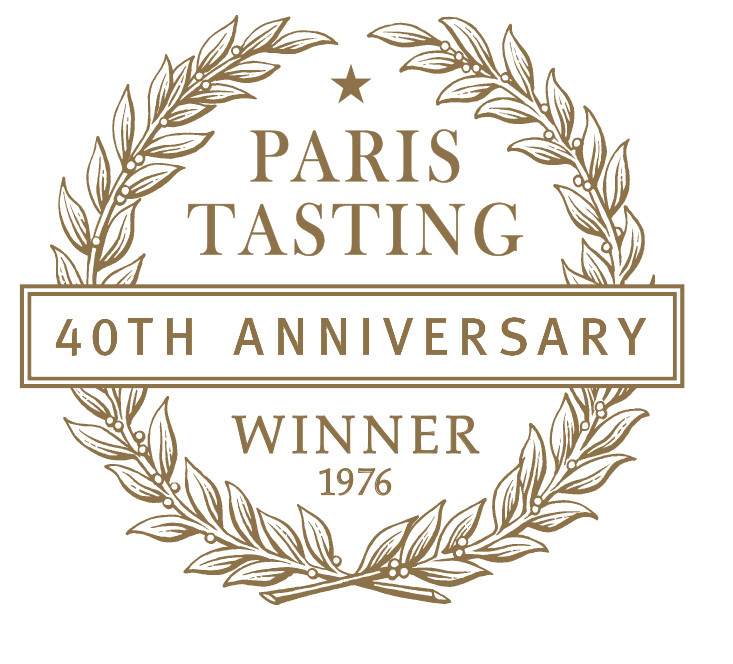 Cabernet Sauvignon carries a small gold band saying “40th Anniversary Vintage,” and releases at the winery May 1, 2016. S.L.V. 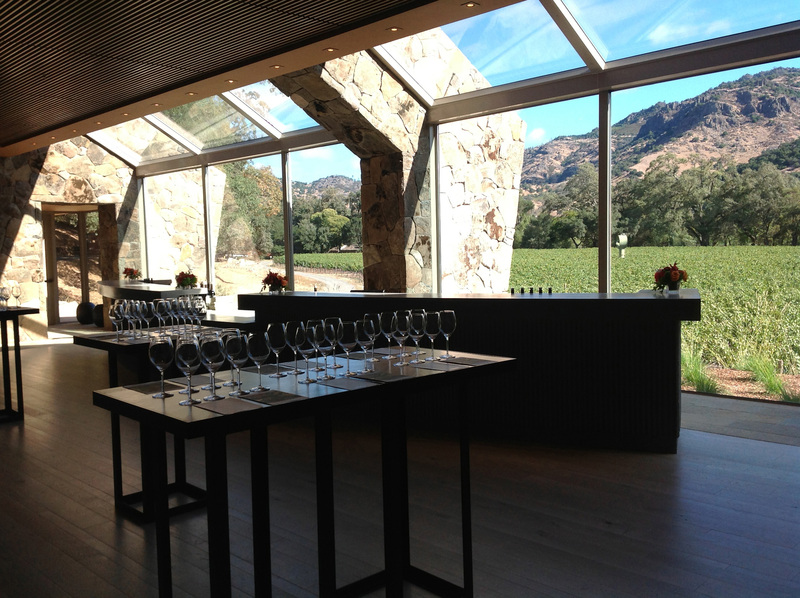 Library Tasting – Highlighting the Past, Present and Future of S.L.V. On display in the FAY Outlook & Visitor Center is a bottle of the 1973 S.L.V. Cabernet Sauvignon, the historical timeline of the winery and the TIME magazine article from the 1976 Paris Tasting printed on the wall. 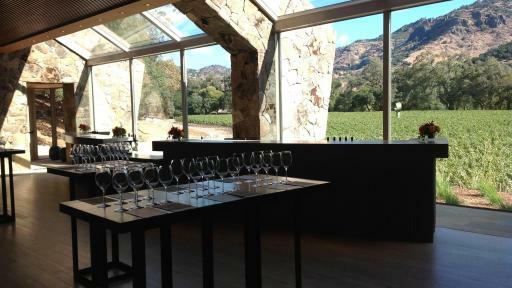 Cost: $200/per person for an elevated tasting at each of the properties. 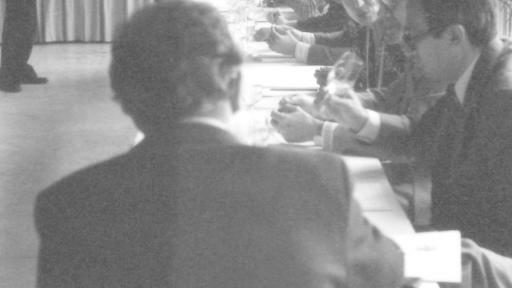 George Taber was the only journalist to attend the historic 1976 Judgment of Paris tasting and wrote the TIME magazine article that was picked up by media around the world. He is the author of the book Judgment of Paris: California vs France and the Historic 1976 Paris Tasting That Revolutionized Wine. 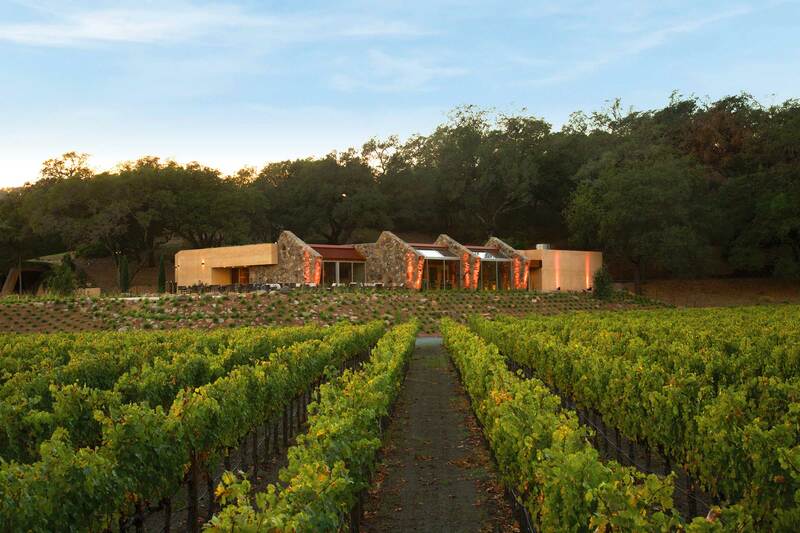 Visitors to Napa Valley are encouraged to visit both Stag’s Leap Wine Cellars and Chateau Montelena on the official 40th Anniversary of the Judgment of Paris.